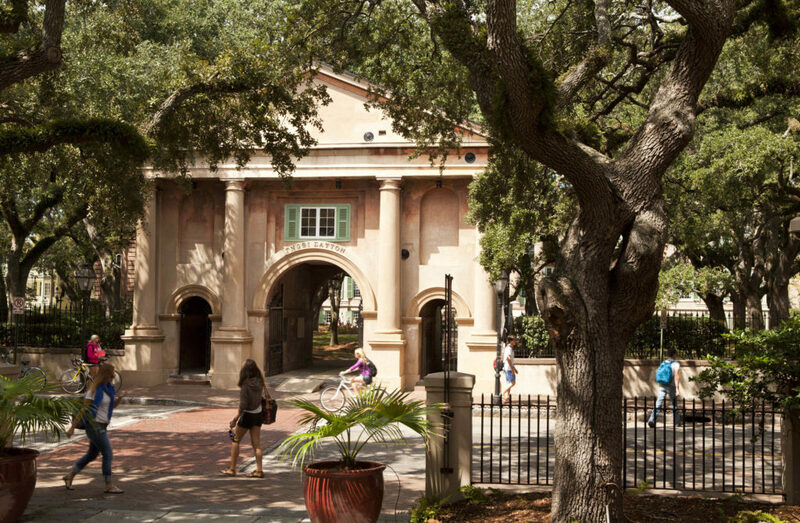 The Charleston metro is home to multiple four-year undergraduate institutions, a major medical university, a law school, a leading two-year technical college, and numerous other degree-granting professional development programs. Access to libraries, art galleries, and performances, watching college athletics and hearing visiting lecturers opens opportunities both for the student body and citizens and neighbors. Adults and young professionals in the Charleston metro region can audit or enroll in courses to further their careers or avocational interests, and advanced high school students can take advantage of dual-credit opportunities and apprenticeships offered through Trident Tech and other institutions. Recent college graduates from across the country are moving to Charleston to begin their careers, resulting in a 50% population growth among Millennials from 2000 – 2016. Charleston is now one of the top metro regions in the country for percentage of its young workforce holding a college degree.